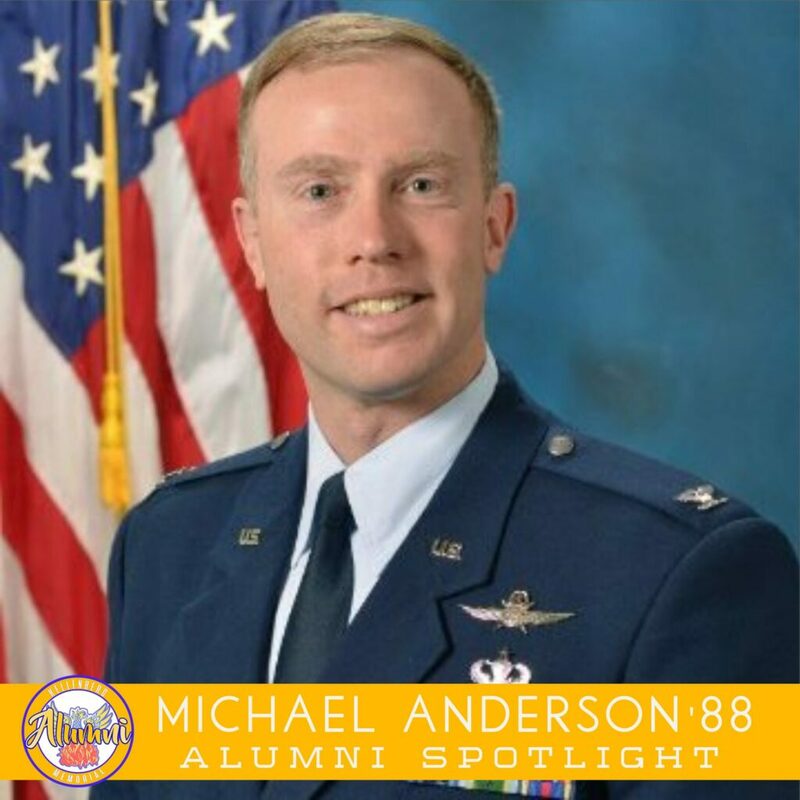 Michael Anderson ’88 recently retired after 25 years of active duty service with the United States Air Force. He retired at the rank of Colonel, with his last post being at Maxwell Air Force, AL. His ceremony was held on Lexington Green, the site of the battle of Lexington and Concord outside of Boston, MA, and he was awarded the Legion of Merit. Michael now lives with his wife, Sara, and children, Marcus (13) and Erin (11), in New Hampshire and is pursuing a Ph.D. in history at the University of New Hampshire.